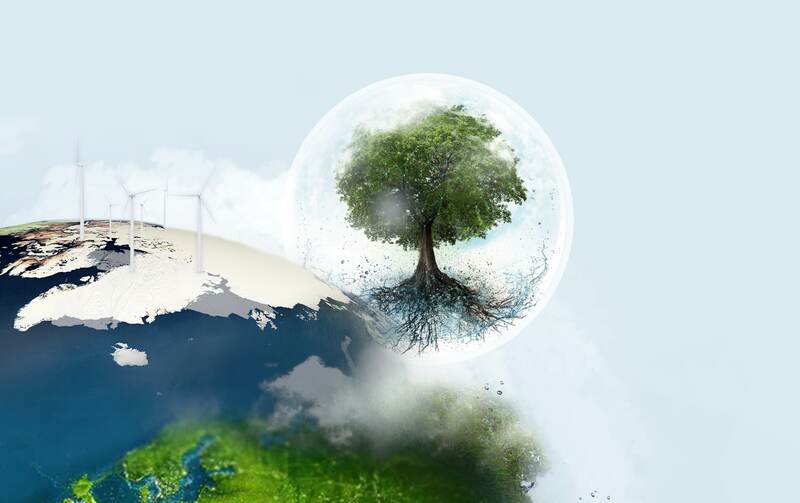 Our major aim is to reduce CO2 emissions by maximizing the use of renewables and minimize the waste of energy. There is an increasing awareness of the benefits of renewable heating and cooling, decarbonizing our energy demand. Besides that, renewable resources are often locally available, which helps to reduce the dependency on external suppliers. We facilitate the use of renewables like biomass, solar thermal energy, sea water cooling and rest heat and use it in our operations wherever possible. We are continuously improving the energy performance of our systems and solutions. In-house programs for energy saving practices and operational excellence have resulted in higher energy efficiency in our own organisation. The growing scarcity of resources is one of the major challenges in the world currently. 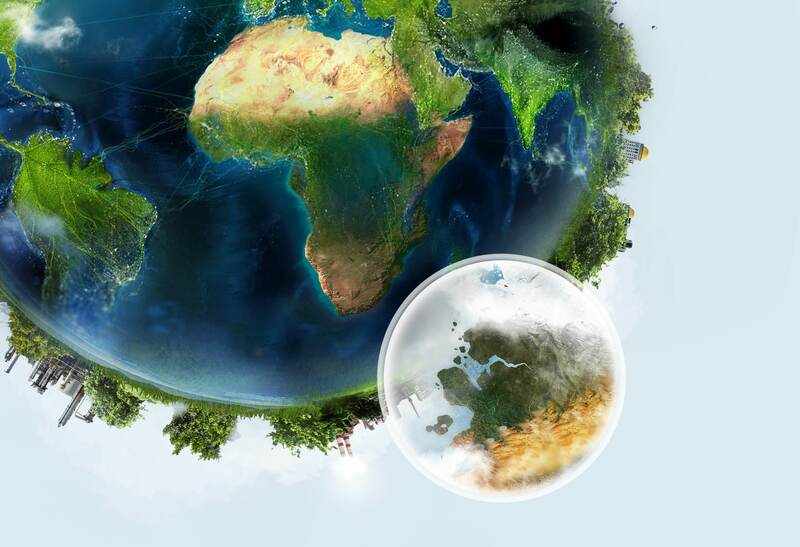 We believe a solution can be found in the circular economy. In some areas in the world, the scarcity and quality of water, either for drinking and/or sanitation purposes directly influences the human health. Our contribution to diminish this worldwide problem lies in delivering leakage-free systems for drinking water and/or sanitation purposes and reducing and reusing water in our production facilities. Taking care of our ecosystems, spanning generations, drives us to work together in symbiotic harmony. We aim for maximum benefit for all our stakeholders. As an employer we aim to be a source of energy for passionate employees empowering them to achieve and surpass their potential. We offer them the opportunity to grow, develop and play on their own strengths while operating worldwide in a safe, responsible and sustainable manner. There are only few places in the world where the temperature is comfortable both day and night throughout the whole year. We have developed maintenance free and easy to install systems, that connect the demand for cooling & heating with its supply, while lowering energy costs and contributing to green buildings. We can only be successful in our mission by working together with like-minded partners throughout the complete value chain. In co-creation with installers, distributors suppliers and many more, we can reduce the impact on the climate and create a circular economy. 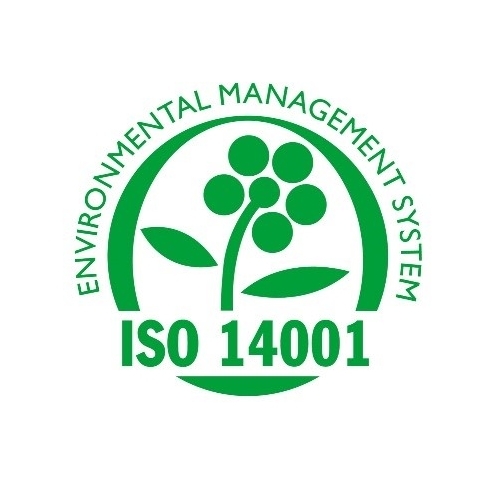 Thermaflex ‘s commitment to minimize the environmental impact is supported by the ISO 14001 environmental management systems. This certification shows our stakeholders Thermaflex complies with this standard. Our ultimate goal is the implementation of integrated ISO 9001 and 14001 quality and environmental management systems certification throughout our worldwide organization. Our largest factories, located in Netherlands and Poland, are certified according to ISO 14001 environmental management systems. Click here to download the certificates! Our aim is a better world for next generations. Thermaflex provides transparency in all aspects of sustainability; whether it concerns our production, choice of materials or product features throughout their whole lifecycle. This becomes clear in our Environmental Product Declarations (EPD), which secure an ideal fit for LEED and BREEAM projects. EPD’s allow our customers to make a well-informed choice based on an externally verified life cycle assessment (LCA). They form a sound basis for green building practices, saving money and increasing comfort while creating healthier environments for people to live, work and play. Insulation is an easy and cost-effective win in that objective. It saves far more energy over the product life cycle than is needed to produce, transport and remove it. 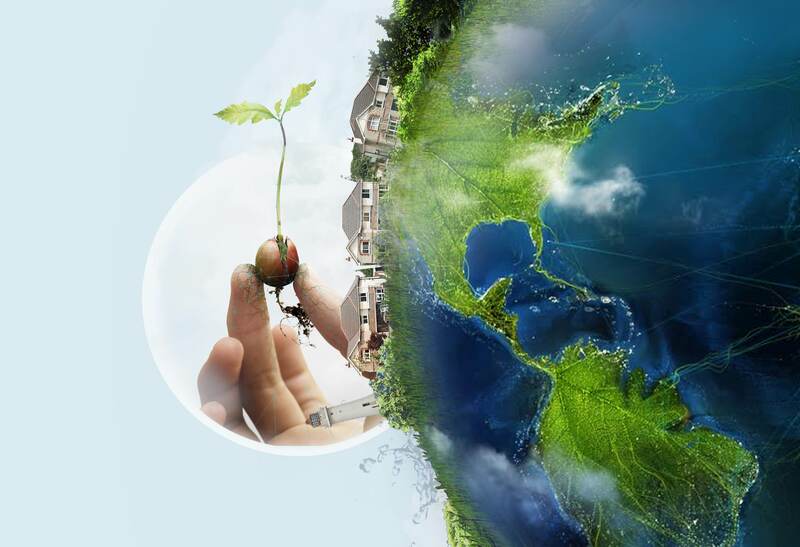 Products with EPD’s are recognized in both BREEAM and LEED projects, the most widely recognized environmental assessment methodologies in the construction industry today. Here's everything you need to know about BREEAM and LEED certification. 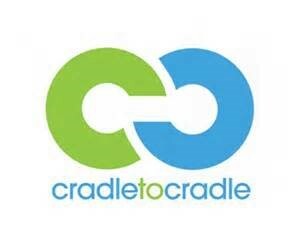 Our Cradle to Cradle certification is an important milestone that makes us very proud. C2C requires continuous improvement in optimizing our environmental impacts with a focus on circular economy. It helps us in staying focused and making the right effective choices in the whole Group of Companies.